We’ve heard everything from gleeful anticipation to some very serious apprehension. We’re sure you can understand the mixed emotions — after all, it’s not every day you find out that one of the world’s largest companies is moving in just down the block. That’s because LIC has a strong, passionate, vibrant, connected community. It’s exactly why we Farmers planted our homestead here. And we hope it’s a big part of what attracted you here, as well. The helipad is a bit much, but I guess you heard about the parking situation. LIC has a bevy of small businesses and reverberates with a friendly spirit. Local restaurants take care of their neighbors. LIC Market has home-cooked fare with sides of heart and soul and an epic selection of organic wines. It’s the perfect spot for happy hour with 24,999 of your closest coworkers. Climbing the Amazon corporate ladder? Have a mountain of Prime Day orders to fulfill? The Cliffs at LIC is one of the biggest indoor rock faces in the country and for under 50 bucks you can get a 1.5-hour primer on climbing techniques to help you reach new heights in your new ‘hood. 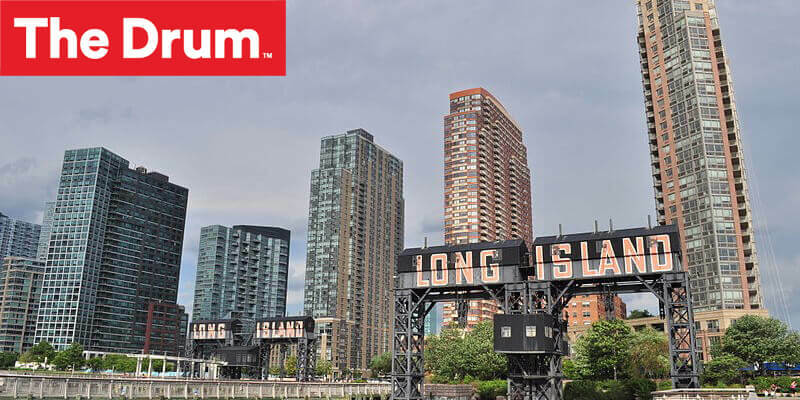 LIC is home to amazing cultural gems: the Noguchi Museum, Sculpture Center and, the iconic MoMA PS1, one of the country’s oldest nonprofit contemporary art institutions, where visitors can experience and take part in live art. Here, everyone can be an Amazon Original. One of the best parts of being in Long Island City is having a view of the awe-inspiring Manhattan skyline, especially from Gantry Plaza State Park. You’ve seen it in movies (streamed on Amazon Fire) and read about it in books (on your Kindle) but nothing compares to seeing it in person.